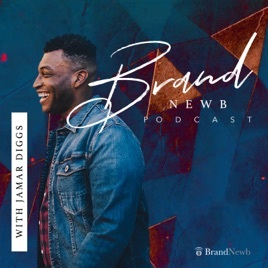 Step up your game and grow your brand with the help of Jamar Diggs, host of The BrandNewb Podcast. 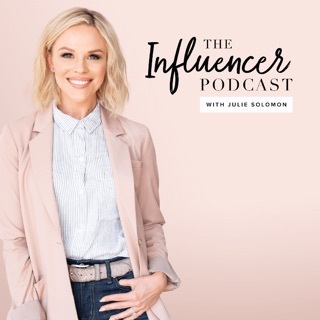 Jamar will give you game changing talks and unparalleled advice about using social media to get your brand out there, serve more customers and make a bigger profit! No need to keep feeling overwhelmed and frustrated. Do yourself a favor and subscribe today. As a freelancer just starting out, I can already tell my personal brand is going to benefit from Jamar’s podcast series. It’s so helpful to hear a friendly voice walk me through everything I need to know and provide expert advice. 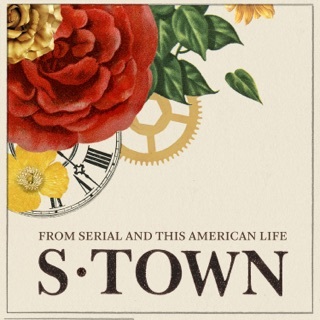 I would have probably given up the freelance dream if I hadn’t found this podcast. You go boo! I’m not really into Podcasts because I have an extremely short attention span. But with BrandNewb ... not only does Jamar provide good information he follows up with actionable steps that you can take!!!! You can tell he knows his stuff and truly enjoys giving out VALUABLE information. The BrandNewb Podcast is so inspiring and such a good listen. It's full of helpful tips and ideas to get you in the right mindset to rock your business goals. Jamar is smart, witty and super cute! Love listening to his podcast!